For years now, I’ve looked forward to the day when both of my kids would be in Elementary school. Being able to drop both kids off at the same time in the same place every day seemed like it would make life so much easier. And in a way it does. We no longer have to shuttle between the Preschool and the Elementary, and it’s all kinds of cute seeing the kids wait together to be picked up. But as far as having “more time” no such luck. Weeknights are filled with chaos and drama that can only come from kiddos who are worn out and exhausted from a day of fun and learning with their friends. 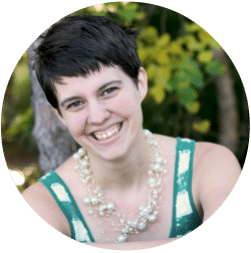 Both of my kids are in Spanish Immersion classrooms which means the majority of their time during the day is focused on Spanish education and we fill in the blanks with English at home, including reading time each night. So between post-school-cuddles and games, English practice, reading, baths and winding down time the schedule leaves us virtually zero minutes to cook dinner each night. I’ve been a fan of the Tai Pei brand for a long time. They make it easy to keep some of my favorite frozen meals on hand so that I can grab one and heat it up quickly for my personal lunch. They come in perfectly sized portions and the packages steam easily so the rice comes out perfectly. With these recipes, you can up your dinner game, without having to spend too many precious minutes in the kitchen. Makes: 3-4 servings depending on size of each roll. 1 pack of Spring Rolls skin (available in the Asian aisle of major grocery stores). Soak spring rolls skin on a plate with warm water making sure that both sides are slightly damp. Lay wrapper flat, in a row across the center, lay one lettuce leaf. Add two tablespoonful of cooked orange chicken on lettuce leaving two inches uncovered on each side. Fold uncovered sides inward, then tighly roll the wrapper, beginning at the end with the lettuce. Repeat with remaining ingredients. Serve with plum sauce or soy sauce with lemon. HEAT Chicken broth in a medium size pot to boil. Add 1 package of frozen Tai Pei Chicken Chow Mein and shreeded carrot to pot of boiling stock and bring to boil again. Season with sesame oil and salt and pepper to taste. Top with cilantro leaves if desired. I love these recipes because they don’t require lots of chopping or prepping. You can easily throw them together in between homework sessions or after a long evening of sports. Since we’re realizing that life doesn’t slow down AT ALL as kids get older, finding recipes like these give us the gift of more family time together after a long day of work and school, and that is PRICELESS! 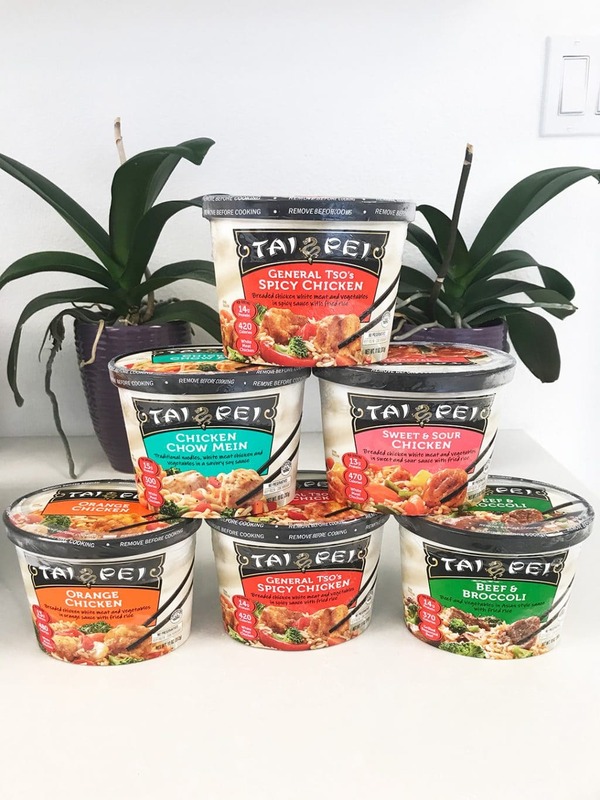 And with all of these yummy flavor options from Tai Pei Foods, there are lots of easy meal ideas just waiting to be discovered! 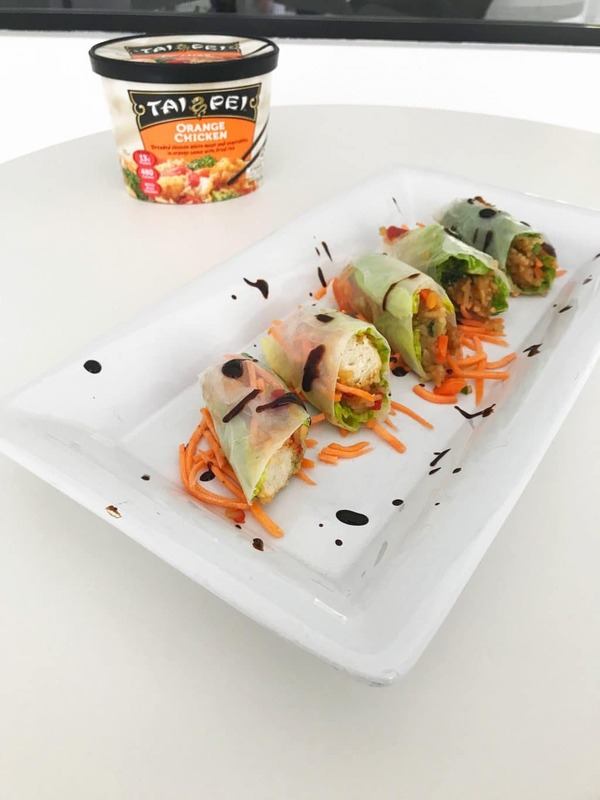 Each of the Tai Pei Asian entrees is made with clean ingredients and no artificial flavors so you can feel good about serving it up for your family! 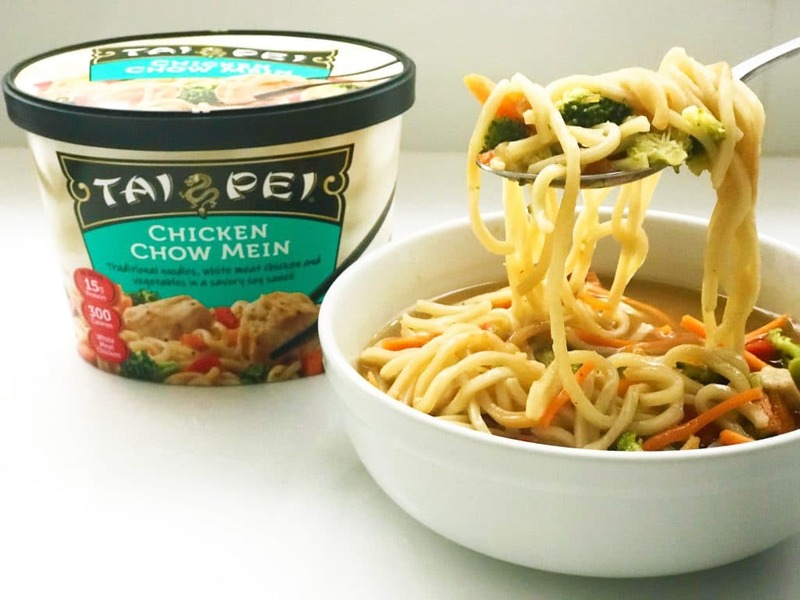 Pick up a few packages of Tai Pei Asian Entrees at the store next time (find the one closest to you here) and you’ll be able to have a delicious dinner ready in MINUTES for your family as well! I can wait to see what you whip up! 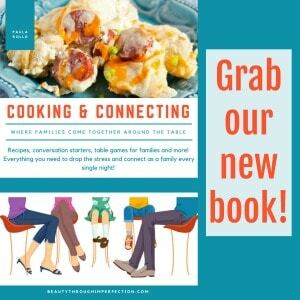 Hey Buddy!, I found this information for you: "Quick and easy dinner ideas for busy weeknights". Here is the website link: https://www.beautythroughimperfection.com/quick-easy-asian-recipes/. Thank you.